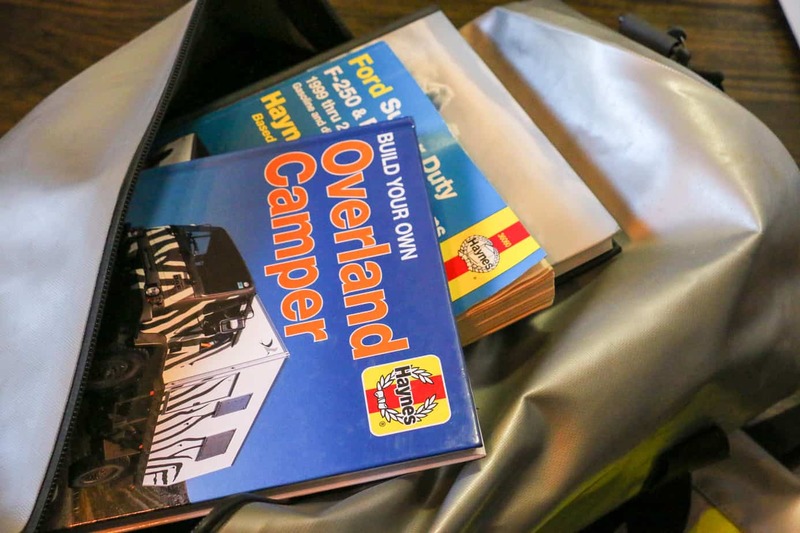 There are probably more than a few of us who have dreamed of owning an overland camper. Even the most die-hard tent lovers have probably longed for a heated interior during a rain-soaked, frost-bitten night. But for those who make it past the dreaming stage and decide to pursue one of these four-wheel drive behemoths, the path can be challenging. For starters, large campers are really expensive. 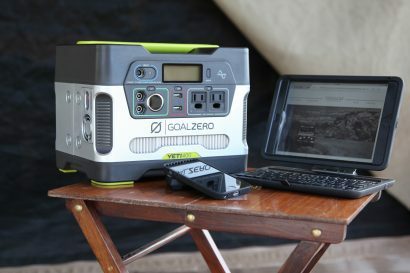 Pre-made units from Earthroamer, GXV, and other manufacturers range from the $200,000’s to more than a million dollars, and used options are often heavily worn or equally high priced. 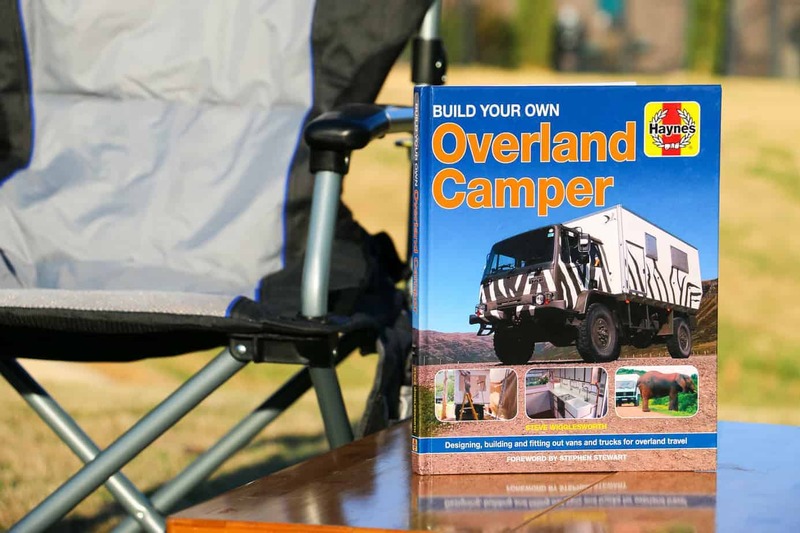 If buying an overland camper doesn’t fit your budget, there is another solution; build one. While this process can be fun and highly rewarding, it too has risks. Improper planning and poor execution can lead to part failures, breakdowns, or blown budgets, and even when everything goes according to plan, the process can be daunting. 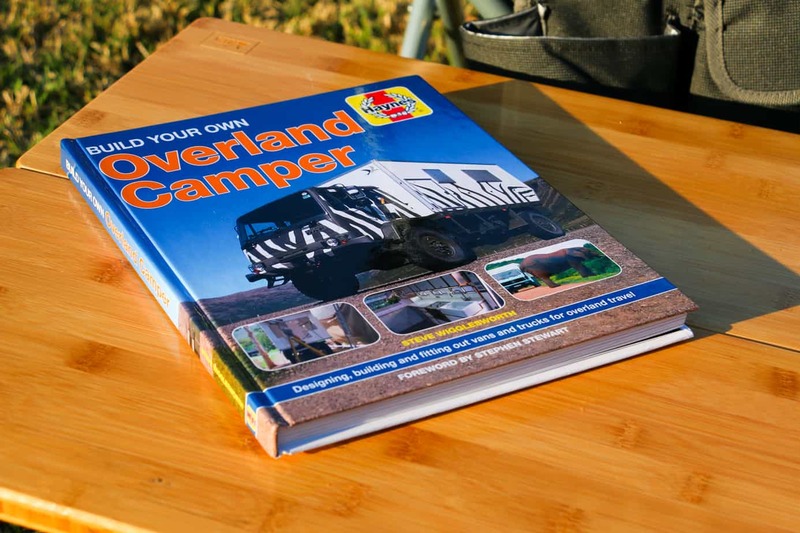 Thankfully there’s now a book to guide you through this complicated journey, a Haynes Manual called Build Your Own Overland Camper. Most of you are probably familiar with Haynes. 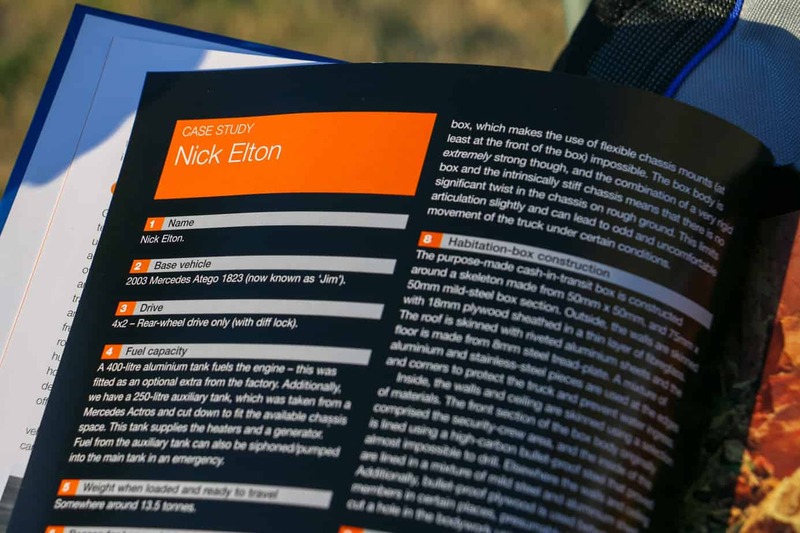 Each one of their manuals is meant to walk you through a vehicle from front to back, and includes step-by-step instructions to make even the most complex maintenance jobs feel easy. This latest release by author, Steve Wigglesworth, is no exception. 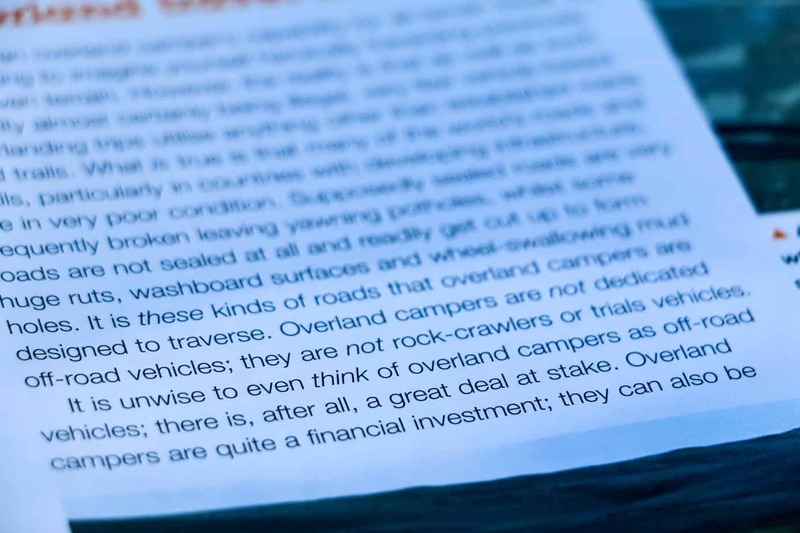 It begins with the basics, introducing the advantages of overlanding, defining the scope of the book, and most importantly helping you decide if you even want an overland camper in the first place. This is a valuable addition that most guide books miss. 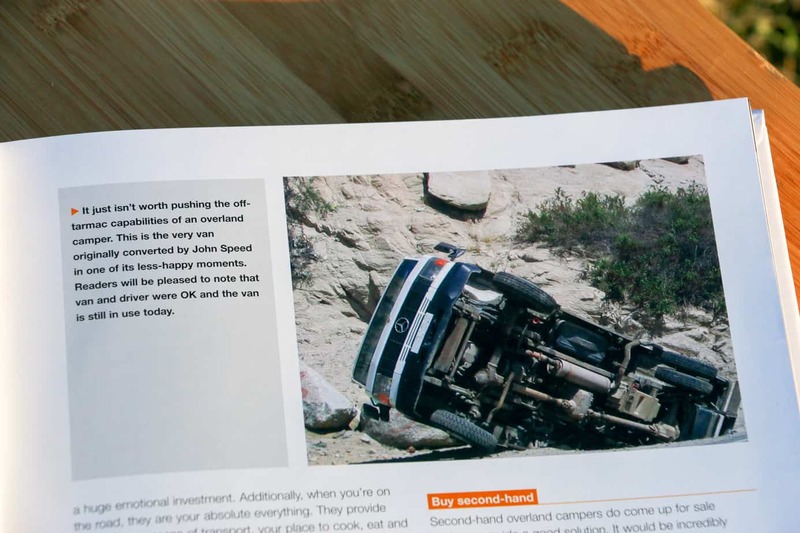 Instead of just focusing on the positives, the book explains how long and difficult the process may be, the limitations of large off-road campers, and the possible alternatives to this type of build. It’s the sort of advice you’d give a friend; blunt, honest, and easy to understand. Once you have a firm grasp of what you’re getting into, the manual begins a breakdown of the various project considerations. Spoiler alert, there are a lot. Although clearance, reliability, and serviceability are probably high on your list of things to check during the purchase and build stages, factors like height restrictions for passing under bridges, registration requirements for different weight classes, and even the location of your build site may need to be addressed. Then there’s the order of installation to consider. For example, if you don’t work on the drive-line or weld in a spare tire mount before installing the habitat, you’ll have to pull the entire camper shell back off later. A good plan will make or break your entire project, and this book helps you to arrange your build in the right order to avoid costly mistakes. 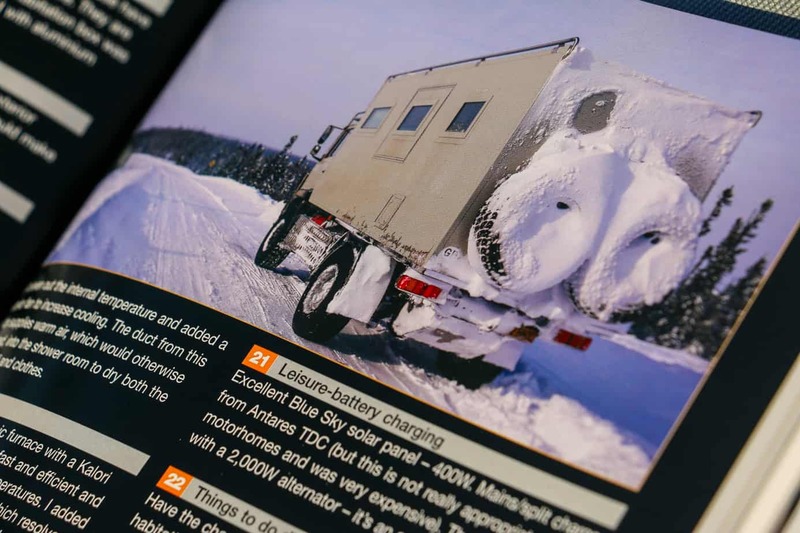 The next eleven chapters really get to the meat of Build Your Own Camper; covering everything from torsional stress and weight limits, to toilets and cabinetry. 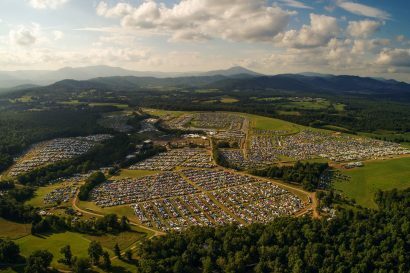 While the main focus is the construction of large campers, nearly every concept can be applied to smaller vehicle builds. This includes drawers for your Land Cruiser, water tanks for your Discovery, or dual batteries for your Toyota. 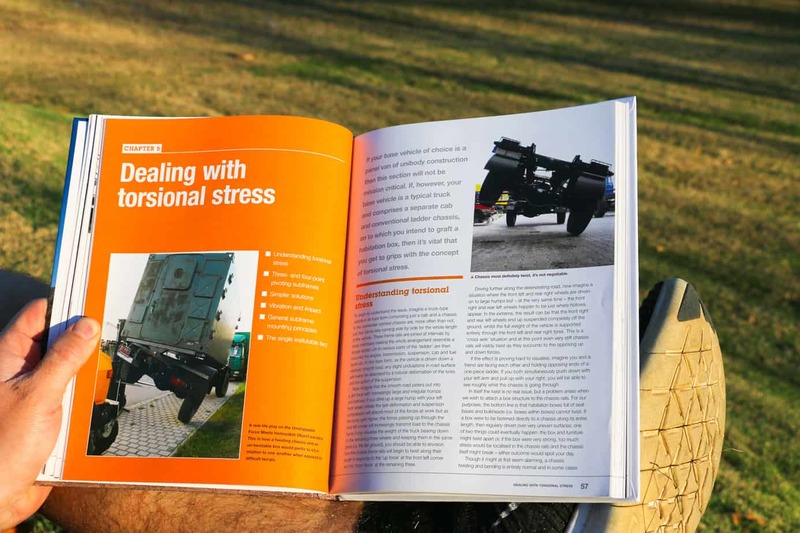 The author even takes the time to address the concept of traveling in traditional motor homes, and dedicates an entire chapter to improving their capability and durability. Unfortunately, the material in a few of these sections is rather dry. I expected as much from a manual, but the author’s attempt to compensate by delivering each paragraph in a more verbose fashion simply prolonged the already stale experience. I often found myself re-reading an entire section after realizing I had zoned out and skipped pertinent information. Thankfully, these few monotonous points are broken up with tidbits of fun information and adventure photography. One of my favorite examples highlights the personal experiences and case studies of actual travelers and their vehicles. These refreshing additions are spread throughout the chapters, and provide valuable insights on what concepts work for others, as well as what each builder would change after years of field experience. 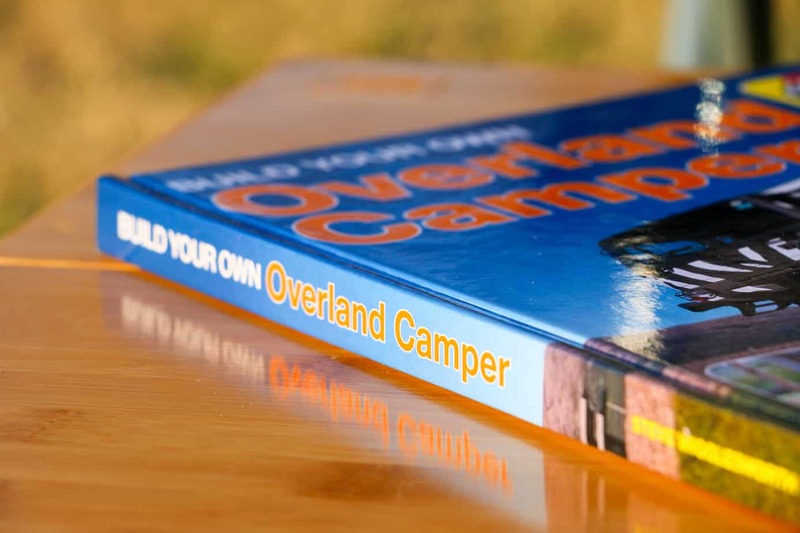 Whether you’re just starting down the path to ownership or have been working on a truck for years, Build Your Own Overland Camper will be a valuable resource. 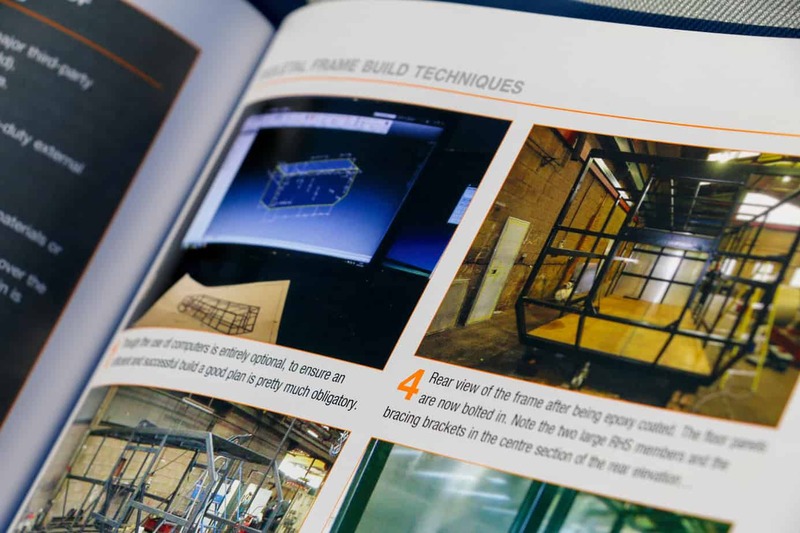 It’s packed with the wisdom and experience of builders who have already made their mistakes, and highlights important concepts along with many time saving tips. The result is a useful guide and reference book that keeps track of the big picture in less than 200 pages of text and photos. To learn more about this book or the author, visit the Haynes website here.